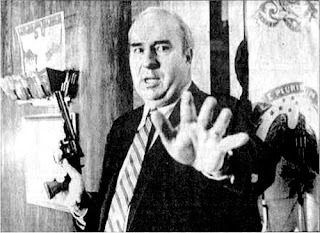 Twenty three years ago today, on January 22, 1987, R. Budd Dwyer, an embattled Pennsylvania politician, took his own life in front of assembled journalists during a press conference. 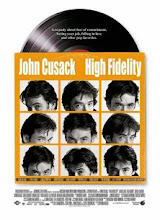 The tragic event became fodder for much pop culture in the years that followed. Two years ago today, I offered my analysis on this disturbing and bizarre event here.